This Saturday, October 22nd, McDonald’s are organising a fundraising day for the charity Ronald McDonald House Charities (RMHC). The charity helps to keep families together and close to their children in hospital, by providing free accommodation and support. Many families have to travel long distances so that their children can get the specialist or intensive care they need. Families who are looked after by RMHC can stay in the houses completely free of charge, for as long as they need. There are 14 Ronald McDonald Houses across the UK, all located close to specialist children’s hospitals. We as a family are very grateful to RMHC as we have stayed in Ronald McDonald House Birmingham while Danny had one of his heart operations at Birmingham Children’s Hospital. 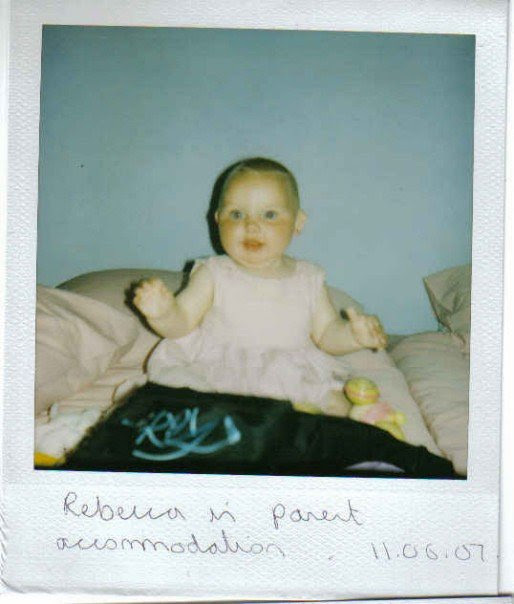 It’s very difficult when your child is in a specialist hospital over four hours away from your home town but having parent accommodation nearby really made our lives easier during a difficult time. As well as being a place of comfort, a break from the hospital and somewhere to get some rest in between shifts of looking after your poorly child, there are special touches such as play rooms for siblings and a direct phone line to the child’s ward in every room. Ronald McDonald Houses are open 365 days a year and are equipped with everything you would find in a family home. It’s easy to join in with McDonalds and support this great cause. 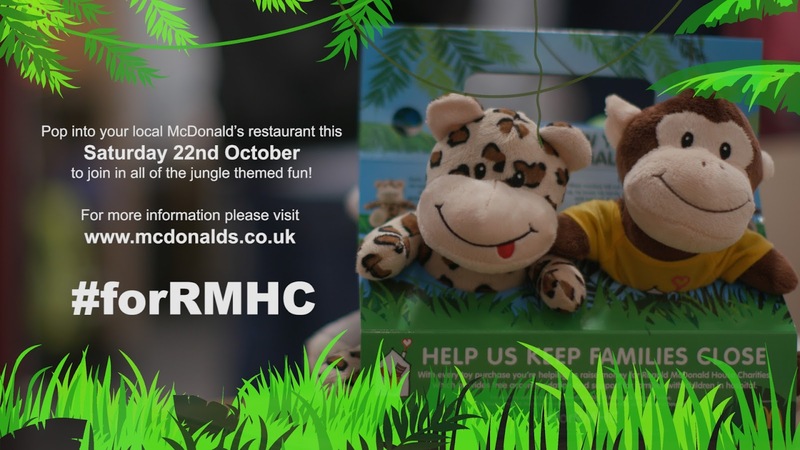 Just pop down to your local McDonalds on Saturday October 22nd where restaurants around the UK will be bringing the jungle theme to life, with four new wild animal soft toys for customers to purchase for £2.50 each from the Kiosk, front counter and Drive-thru window, with 100% of donations going to the charity. They are so cute and a great cause -we will be buying the whole set! 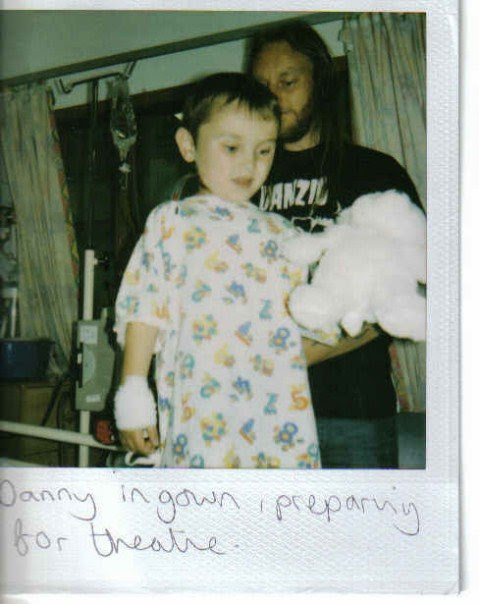 Funnily enough, Danny always packs his own soft toy monkey for every hospital stay but new soft toy friends are always welcome! 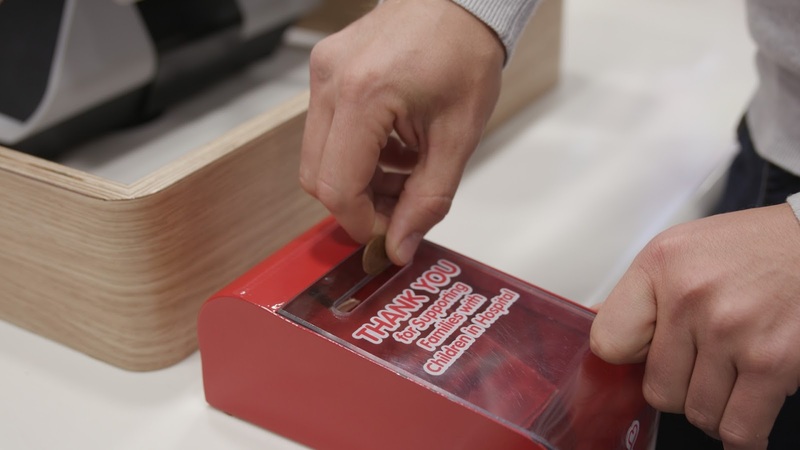 As well as buying the soft toys, money can be donated in the collecting boxes found at McDonald’s all year around. To find out more about Ronald McDonald House Charities and how you can help please visit www.rmhc.org.uk. 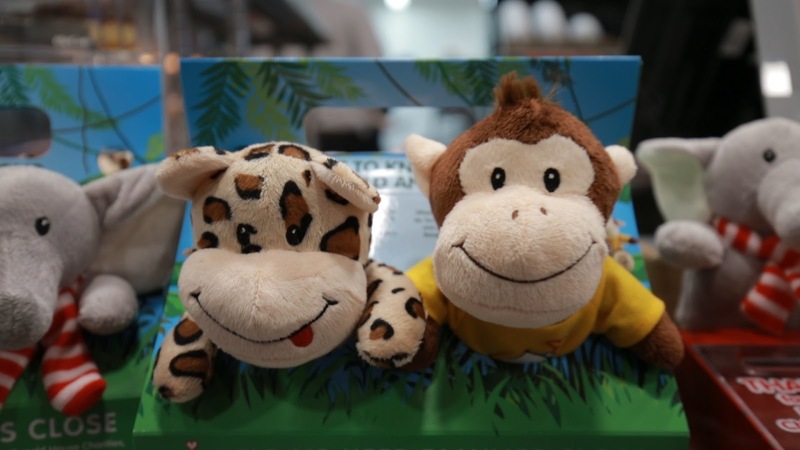 Will you be popping in to buy a soft toy on Saturday? Which is your favourite?